WSIU's Jennifer Fuller talks with Carbondale Mayor Mike Henry about recent discussions between the city and Carbondale Park District. 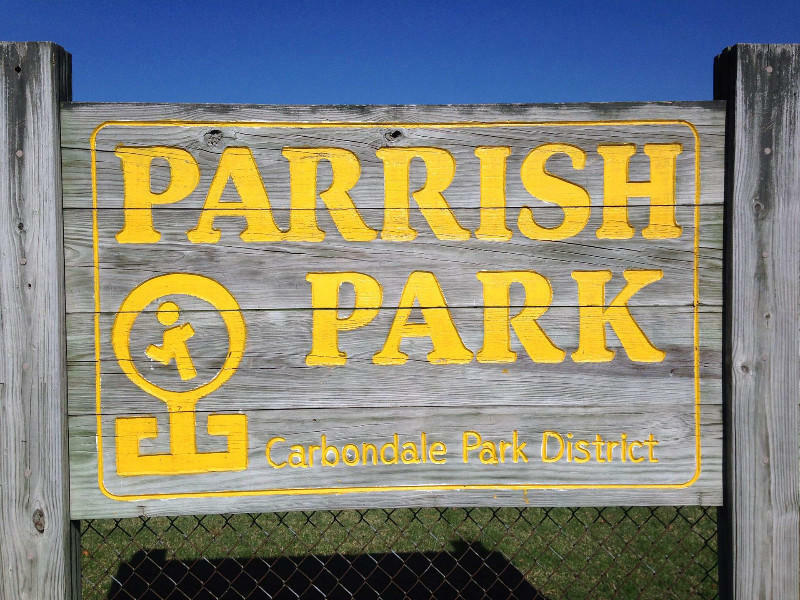 The Carbondale Park District has approved a plot of land for the city's first dog park. The site will be at the southwest corner of Parrish Fields. 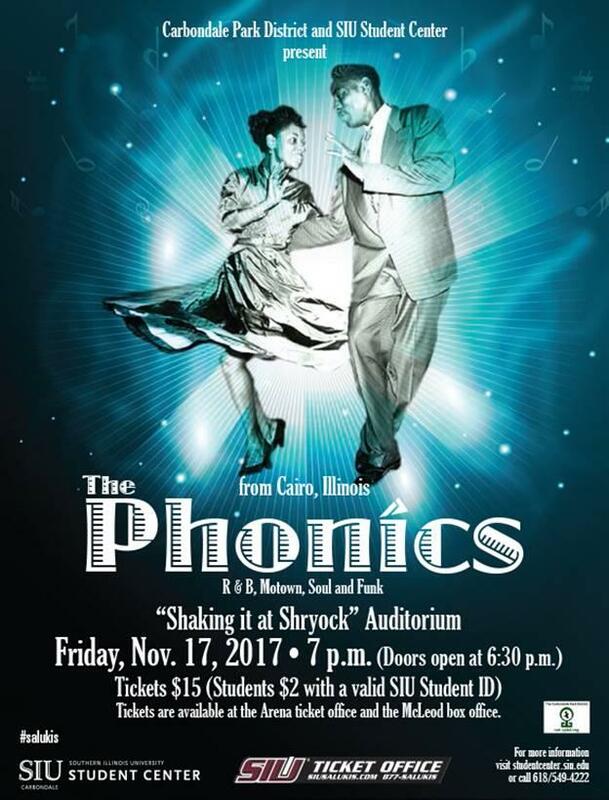 The Phonics of Cairo concert is a joint effort between the Carbondale Park District and the SIU-C Student Center to bring the community and the university together. WSIU's Brad Palmer talks with Carbondale Park District executive director Kathy Renfro about the show that will benefit the park district. 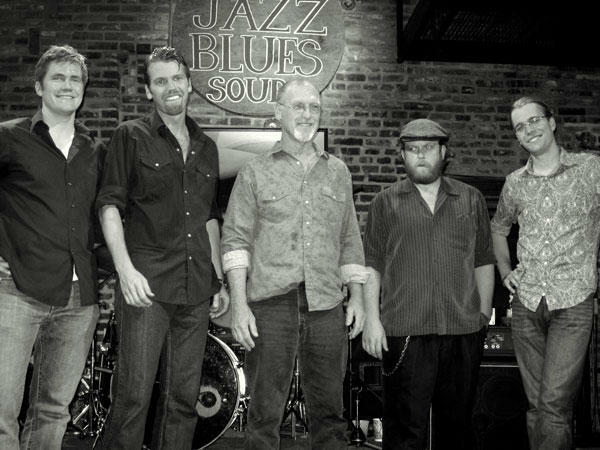 An annual tradition returns to Carbondale for the 43rd year. The Great Cardboard Boat Regatta takes place on April 30th. WSIU's Jennifer Fuller interviews Carbondale Park District Executive Director Kathy Renfro about upcoming events for spring 2014. WSIU Radio's Jennifer Fuller talks with Carbondale Park District Executive Director Kathy Renfro and Amy Wright with Southern Illinois Healthcare about "Spring Into Motion." 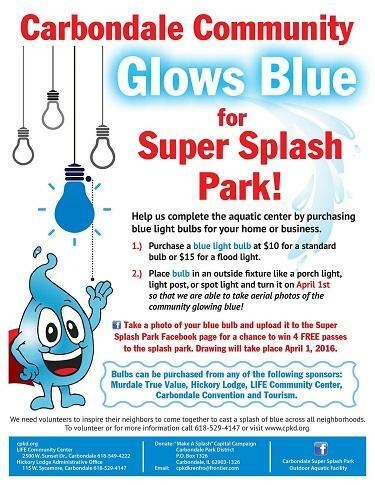 The City of Carbondale will provide 100-thousand dollars toward the effort to build an outdoor aquatic center. 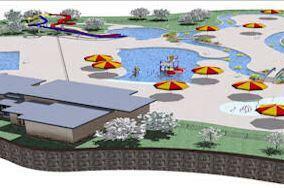 Carbondale Mayor Joel Fritzler wants the city to contribute $100,000 toward a planned Aquatics Center. In this edition of Morning Conversation, WSIU Radio's Jennifer Fuller talks with Carbondale Park District Executive Director Kathy Renfro. 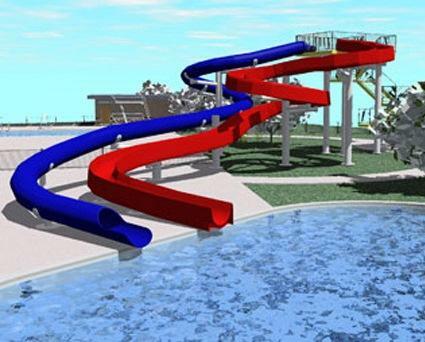 From this summer's events to the prospects for a new Aquatic Park in the Superblock, the Park District has a lot on its plate right now. Renfro says it's a great time to be a part of the organization, and is urging more people to get involved. 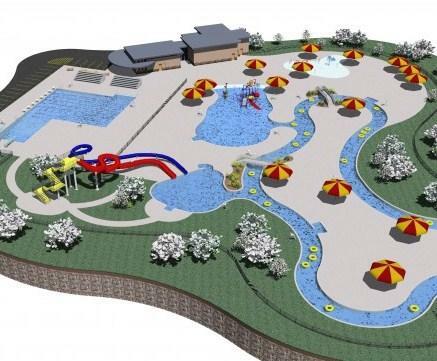 WSIU Radio's Jennifer Fuller talks with Carbondale Park District Executive Director Kathy Renfro about the upcoming Grand Re-opening of the Life Center, Bike Fest, and the kickoff of the Capital Campaign for the city's Aquatic Center.